Apps are an integral component on a smartphone, and smartphones that enjoy tremendous reception are the ones that can be loaded with bountiful of apps that the user can use. Surely, Microsoft recognizes the smartphone and app race of the 21st century, and they have been diligently trying to close the gap in the smartphone race by teaming up with Facebook with their upcoming Windows 10 platform. 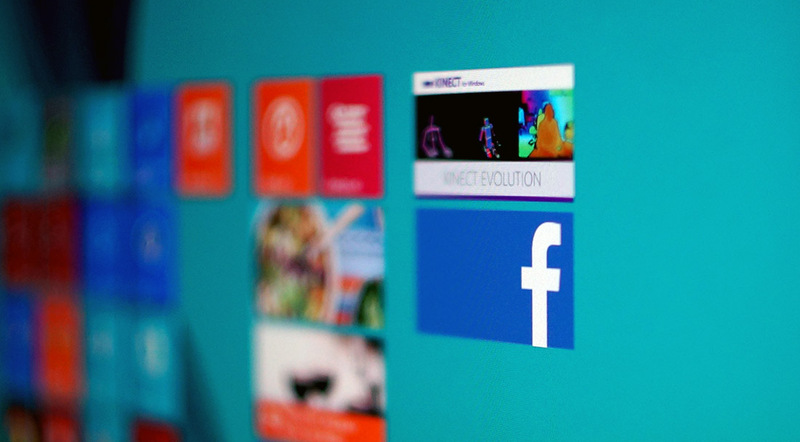 Apparently, Windows 10 will fully embrace Facebook social app, and their new SDK tool will enable developers to create apps for the Windows 10 platform that are integrated onto Facebook. Generally, once that is done, you’ll see more stuff like authorization, dialogs, likes, Graph and Facebook functionalities to regularly pop up on the Windows 10 operating system.